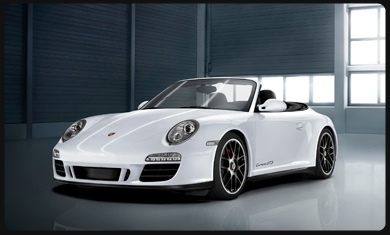 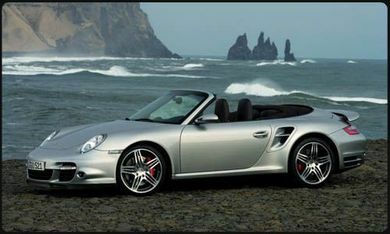 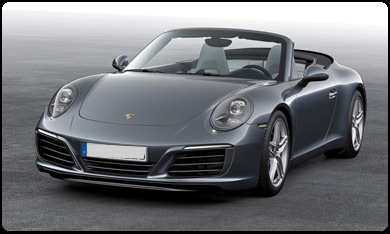 Porsche cars have a virtually untarnished reputation and are considered among the finest performance vehicles in the world. 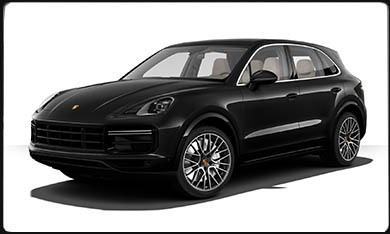 It's a reputation that's well-deserved. 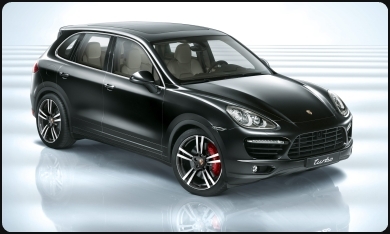 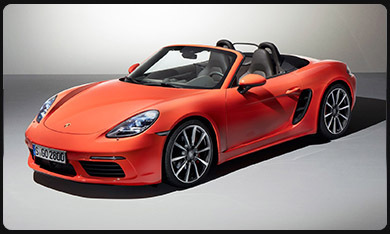 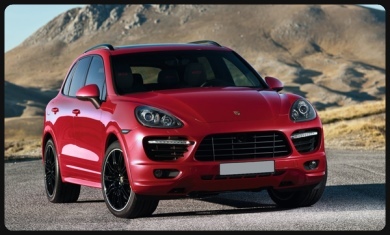 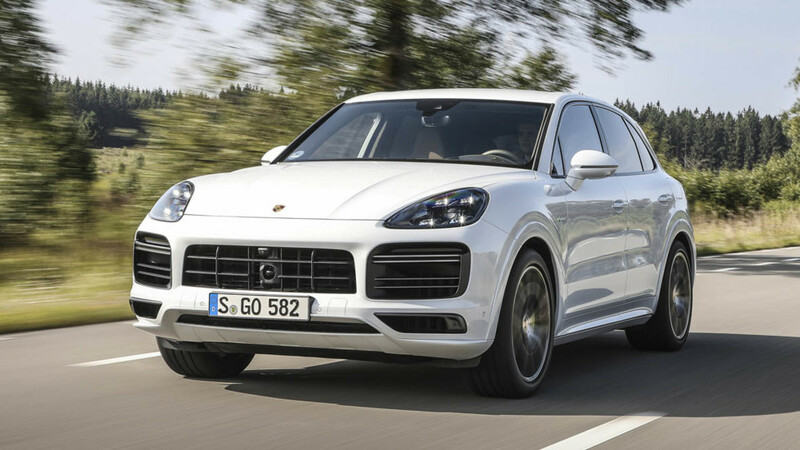 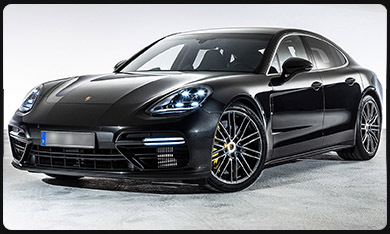 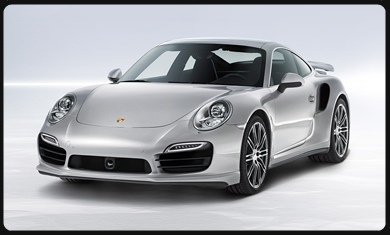 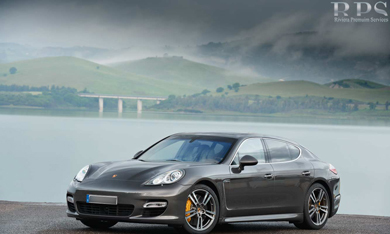 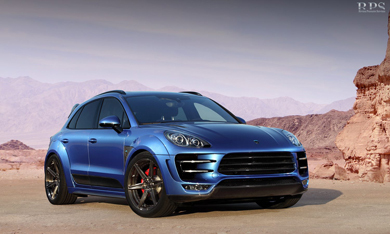 With razor-sharp handling and power aplenty, Porsche vehicles offer a driving experience like no other.